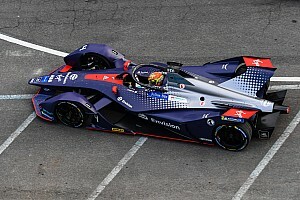 LEICESTERSHIRE, UK - The 10 teams competing in the new FIA Formula E Championship received their first batch of Spark-Renault SRT_01E race cars today, at the same time as the doors to their new state-of-the-art facilities were officially opened. 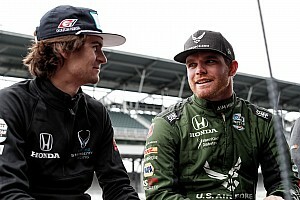 With both projects delivered precisely to schedule, each team received one fully-electric single-seater which has been designed and built by Spark Racing Technology, together with a consortium of the leading names in motorsport including McLaren, Williams, Dallara, Renault and Michelin. Meanwhile their new 44,000ft² bespoke premises has taken 14 weeks to build and will house the teams for at least the next three years as well as provide offices, stores and workshops for Formula E’s own operational staff – a total of more than 150 people. Alejandro Agag, CEO of Formula E, and Kevin Wheatcroft, owner and chairman of Donington Park, led the proceedings which were attended by more than 250 guests including newly announced Virgin Racing drivers Sam Bird and Jaime Alguersuari, e.dams co-team manager Alain Prost, regional members of parliament, the Chief Executive of North West Leicestershire Council, the Board of the Leicester & Leicestershire Enterprise Partnership (LLEP), local dignities, partners and members of the press. 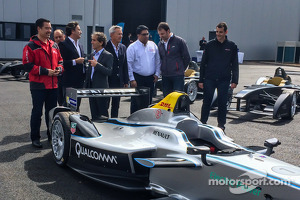 Alejandro Agag said: “Today marks a very significant milestone in the genesis of the FIA Formula E Championship. In September 2013 we launched this incredible fully-electric 150mph car and after more than 3,000km of rigorous testing we’re delighted to be now handing them over to our 10 teams. My thanks go to Frédéric Vasseur and his team at Spark Racing Technology for making this happen and all our car partners – McLaren, Williams, Dallara, Renault and Michelin – involved in its development. 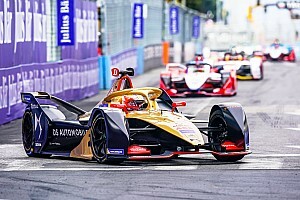 Formula E is the FIA’s new fully-electric single-seater championship designed to appeal to a new generation of motorsport fans, whilst accelerating the interest in electric vehicles and promoting sustainability. Racing entirely on temporary city-centre race tracks, it uses cars capable of speeds in excess of 150mph (225kph). 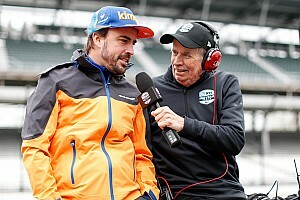 Its 10 teams feature some of the leading international names in motorsport including Alain Prost and Michael Andretti, along with high-profile environmental supporters including Sir Richard Branson and Leonardo DiCaprio. To date, four of the 20 drivers have been announced with Lucas di Grassi, Daniel Abt, Sam Bird and Jaime Alguersuari. 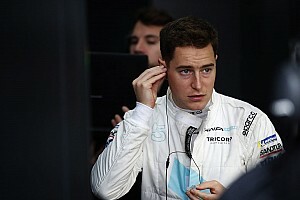 Donington Park will also provide the location for all Formula E pre-season testing beginning on July 3 with all five dates open free of charge to the public. 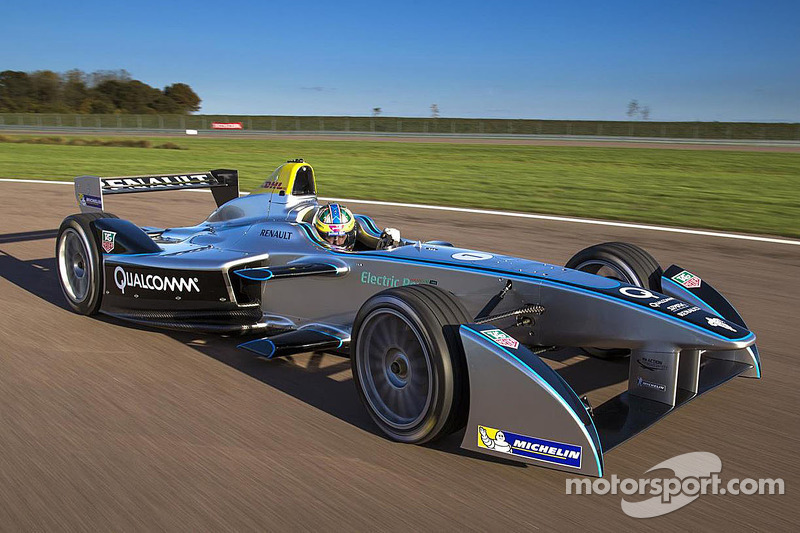 The next delivery of Formula E cars arrives on June 16 with each team receiving their allocated four cars by July 15. The first of 10 city-centre races takes place in Beijing on September 13. The event also saw Alejandro Agag presented with a fully-electric ZOE car by Technical Partner Renault.